RDAF Energy Solutions is a full-service energy consulting and management company based in Charlotte, NC. 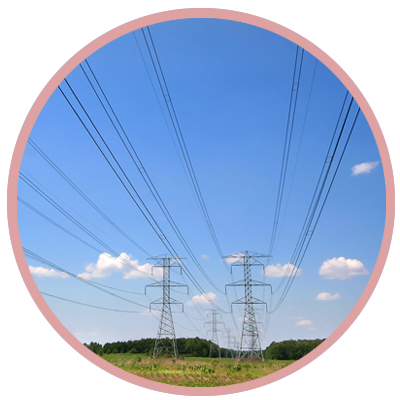 We engage in the marketing and sales of power, natural gas, and renewable and sustainable energy products and services to clients within the natural gas and power marketplace in the continental United States and worldwide. Consult our professionals today and discover various cost-effective energy solutions that can help you optimize your day-to-day business and facility operations! With us, energy efficiency is within your reach. RDAF Energy Solutions is no beginner when it comes to promptly and effectively handling clients’ energy supply needs and challenges. Headed by owner and CEO Rickey Hart, our energy consulting and management company is home to a continuously growing roster of experts and specialists that offer more than 80 years of combined professional, multi-disciplined experience and expertise. Our professionals are well-versed in providing energy products and services to local and international clients. With a wide network of strategic partners, we can compete for 25% of the total supply chain spend targeted for “disadvantaged” companies by the government. Trust that we are more than capable of performing and completing large-scale energy projects both domestically and globally. Why Partner With RDAF Energy Solutions? Turn to RDAF Energy Solutions for reliable energy consulting and have your energy supply needs and concerns addressed properly. Our team is highly dedicated and well-positioned with strategic partnerships to provide customized energy solutions perfect for your business. Get in touch with our experts today for professional assistance. We look forward to serving you.